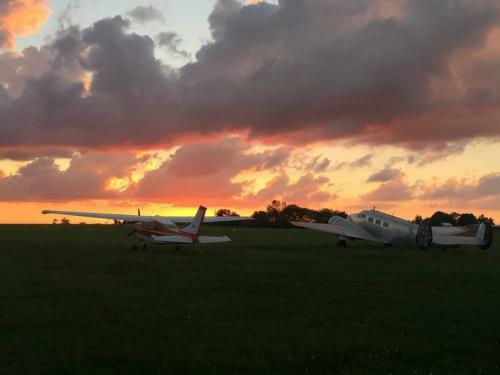 Skydive Cincinnati is a busy Cessna DZ looking for seasonal TI staff. Private DZ located on multi-generational privately owned family airport. We operate a Turbo Cargo Door 206 as our primary aircraft and 182 as additional support. Capabilities for primitive camping and electric hook up for limited RVs. Plenty of beautiful campgrounds will full RV hookups within 15 mins of DZ. Absolutely beautiful location near hiking, bike trails, canoeing, kayaking, etc... plenty to do on days off!